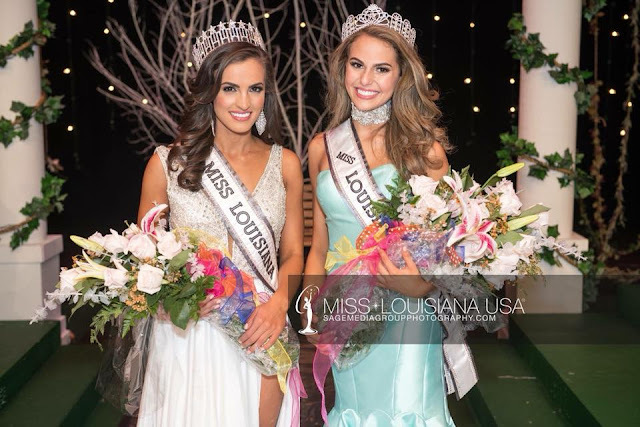 27 year old Lauren Vizza was recently crowned Miss Louisiana USA 2018. She stands 1.68m tall and will represent her state at the 67th Miss USA competition later this year. Vizza was Miss Louisiana 2012 in the Miss America system. 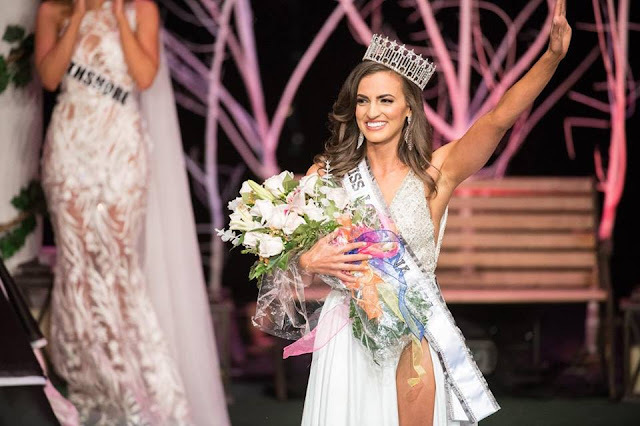 Her next goal will be to secure her state's first placement since 2015 at Miss USA. She's quite striking but I am not entirely convinced about her chances. What’s happening Louisiana Team? Snitch the crown for Miss after the Teen’s victory last 2015. You deserve to be back in the top 5.